Your Foreign & Domestic Auto Specialists. Welcome! 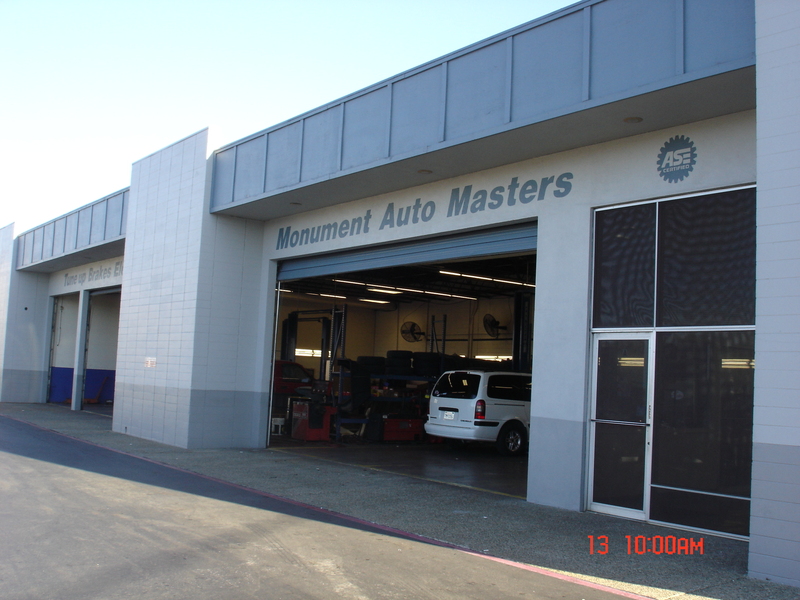 Monument Auto Masters was established in Concord, Ca in 1988. Our shop is located at 2655 Monument Blvd # i. between Detroit Ave. and Walters Way. We value our customers and pride ourselves on our reputation of professionalism and courtesy,as well as a high level of quality workmanship. Our technicians are ASE Certified and we are part of DIAMOND CERTIFIED. Copyright 2009 Monument Auto Masters. All rights reserved.